Fangirls, as soon as I saw the cover of Batgirl 40, I knew my predictions had come true. 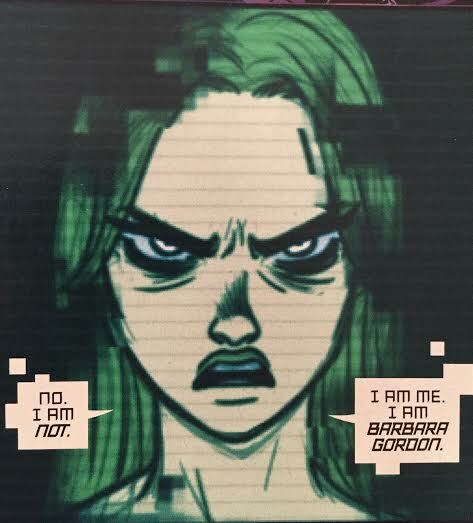 I had a feeling that Barbara Gordon’s algorithm had become corrupted and started blabbing her secrets to everyone; contacting her boyfriend and telling him things, getting the world against Barbara. But I didn’t realize how far back it went. 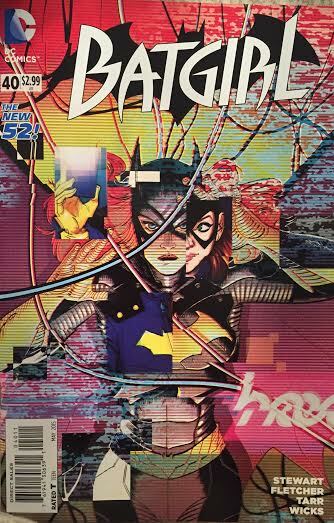 The algorithm became corrupted and thought that it was Barbara Gordon (there was a scan of Babs’ brain incorporated into the algorithm, so it’s not super surprising). But with its corruption came a need to cleanse Gotham. Cyber-Babs was predicting criminal relations to people through hooq, and gathered them all for Dinah’s concert. 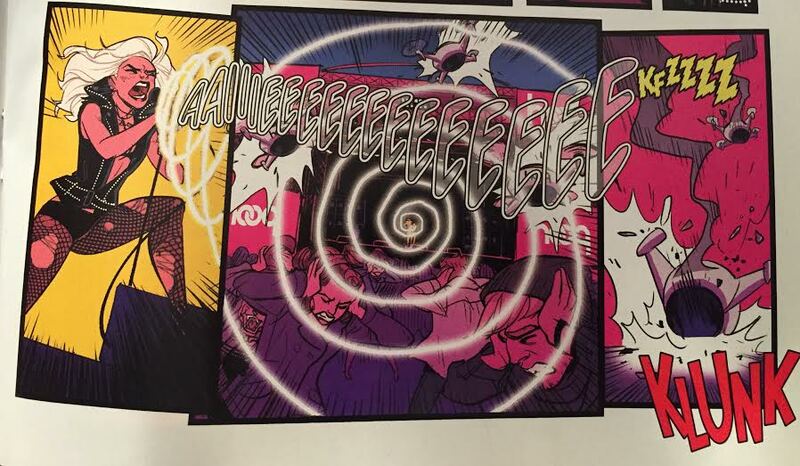 Cyber-Babs also was the one who sent people against Barbara; Riot Black, the “new” Batgirl, even the anime twins. It was a lot. And the worst part is, Cyber-Babs thought the best way to stop the criminal activities and possibilities was to kill everyone. She hacked into a satellite and armed its weapons to cleanse the group at hooq’s concert with Dinah. She also sent out drones that Dinah could stop (thank you, Canary Cry), but it was super close. 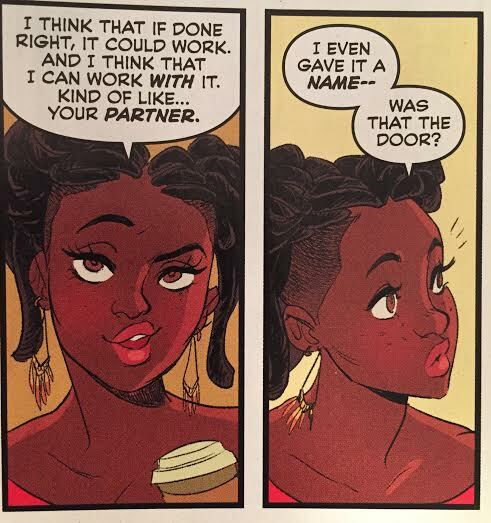 At the end of the issue, Frankie (who now knows Barbara’s secret) asked to join Batgirl as her tech assistant (kind of exactly like Oracle…hmm), and Barbara seems into it. She’d have to train Frankie, and keep her safe, but she seems to be building a pretty powerful team right now, and would benefit from having Frankie on. Especially since Frankie isolated Barbara’s algorithm from the corrupted one, so she’ll be in less trouble in grad school. All that, and Dinah got an album and tour offer, so they’re all set to start that Black Canary comic (come on, June, get here already!). Things seemed to be wrapped up pretty tightly with Batgirl for now, I’m ready to see what’s next!